For a business to thrive in the uniquely challenging, uniquely exciting markets across Africa, access to world class local talent is key. Finding professionals with the mix of functional, industrial and cultural experience, the right people at the right time for every opportunity, is GCC Search's mission. With 15 years’ experience providing recruitment solutions throughout Africa, GCC Search delivers world class insight-driven executive searches for Africa. We combine our deep cultural awareness and market knowledge to help you find the leaders you need today and tomorrow. Briefing calls, project plan documents and detailed alignment on the 360° profile of the perfect hire. Excellence in executive search requires an effective partnership between consultant and employer. At this stage, we work together to set the expectations for how this partnership will work, ensuring optimal efficiency across the process. Additionally, the time we take at this stage to understand your perfect hire across competency, cultural and personality parameters, is critical to the efficiency and overall success of the project. At the outset of your project, GCC Search will allocate an Account Team for the duration of the Contract, comprising specialists in African and insert specific market(s) recruitment, reporting directly to the Managing Director. You will meet this team during the Kick-Off Stage. A proven blend of insight, channels and methodologies to find, filter and engage the talent pool. 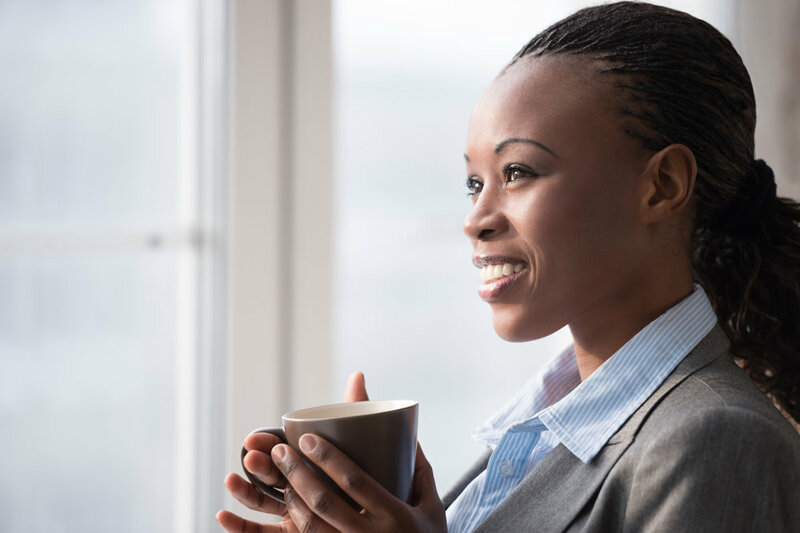 Our insight driven, global sourcing approach places your role in front of the widest, most closely targeted audience of African professionals worldwide. Between our multiple talent acquisition channels, deep market insight data and the extensive relationship networks of our alumni, associates and consultants, you can be sure of an exceptional sourcing campaign. Following the acquisition of candidates, a thorough and inventive combination of competency interviews, situational judgement tests and other techniques builds a detailed profile per candidate which we deliver to you in a concise, actionable shortlist and recommendations document. Consultative support beyond the shortlist stage to help you bring the ideal person into your business. Often, the most difficult element of the process to define is the one that takes place once we hand over the shortlist. Finding time, competing business pressures and alignment between employer and candidate can hold back efficiency, or even overall success. At this stage, our consultants place themselves completely at your direction, helping with scheduling, assessment, offer management and referencing as you require to ensure we complete the process swiftly and smoothly. Transparent and insightful reporting to provide total clarity on the outcomes of your project. Monitoring performance across KPIs and retaining transparency on processes which have completed is a prerequisite of exceptional executive search. Upon completing your project, our team will produce a meaningful report to add further value to your experience. To be insight driven in executive search; what do we mean? We mean that GCC Search's expertise goes beyond our process, the connections of our consultants and even our unsurpassed global network of African professionals. To really know the market, to understand the talent, and even how individual employer brands affect each search across Africa, we must be insight driven. Through Global Career Company's other initiatives, we can add the data power of the Careers in Africa talent pool and Employer of Choice initiative to our qualitative search experience, given us unique metrics and insight which can shape the search process role by role, market by market and employer brand by employer brand. To find out more, contact us.